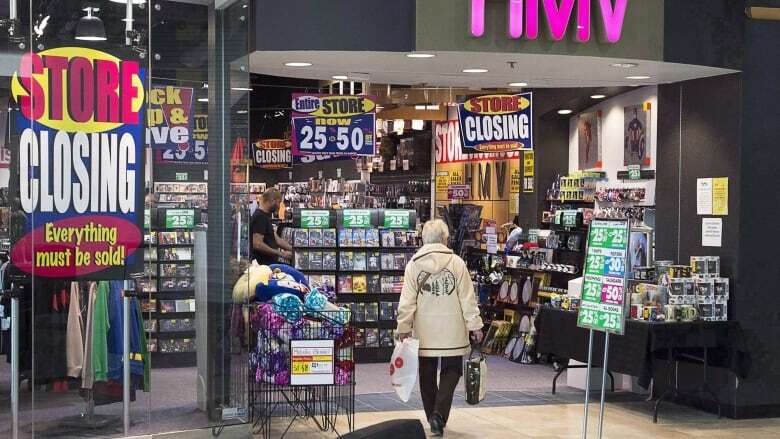 British music retailer HMV has received a last-minute offer to save the business, the Financial Times reported on Sunday, from Hamilton's Sunrise Records. HMV's creditors welcomed the offer, the report said, citing two sources familiar with the talks. It did not provide further financial details of the offer. HMV said in December that it was calling in administrators, blaming a worsening market for entertainment CDs and DVDs, to become the latest victim of brutal trading conditions in Britain's retail sector. Sunrise Records, owned by Hamilton's Douglas Putman, and HMV could not immediately be reached for comment on Sunday. Putman bought Sunrise in 2014 and began to open new locations. After HMV went into receivership in January of 2017, Putman announced that Sunrise Records would be expanding into 70 of HMV's old locations — one of which is in Hamilton's Limeridge Mall. "We had all the stores from Sunrise, and with vinyl doing as well as it is, we knew we could make it work," he said of the decision to acquire the former HMV locations. Putman feels that going to a store helps people narrow down their options, "instead of going on Spotify and finding, here's 10,000 albums to choose from — now pick one."